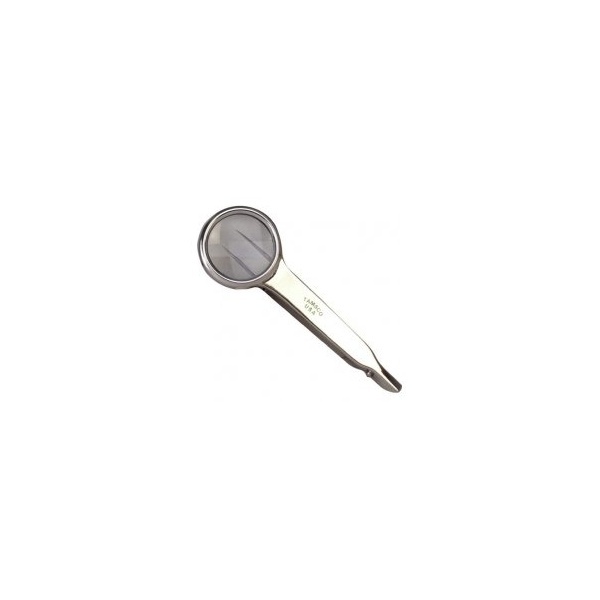 Tweezers are ideal for removing splinters, foxtails, and even ticks, but not for plucking hair out of ear canals. 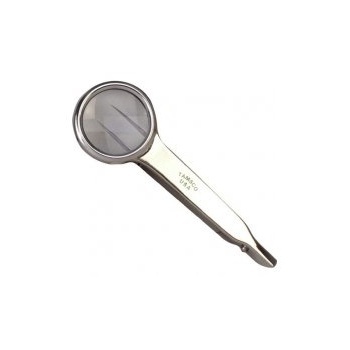 Pointed tweezers feature a magnifying glass. These tweezers come with a protective vinyl case.